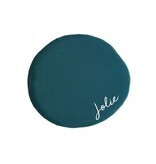 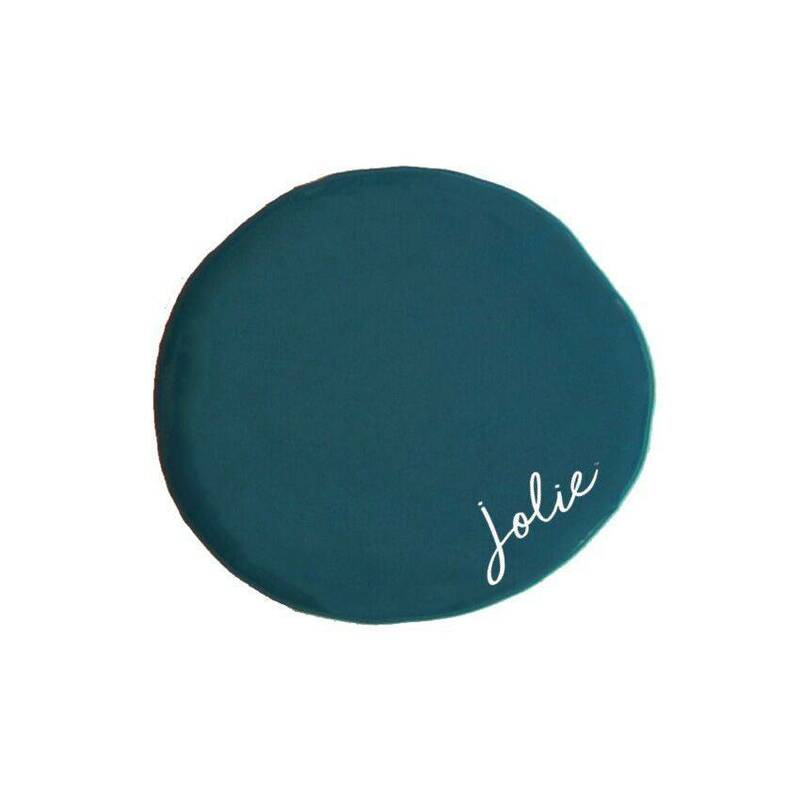 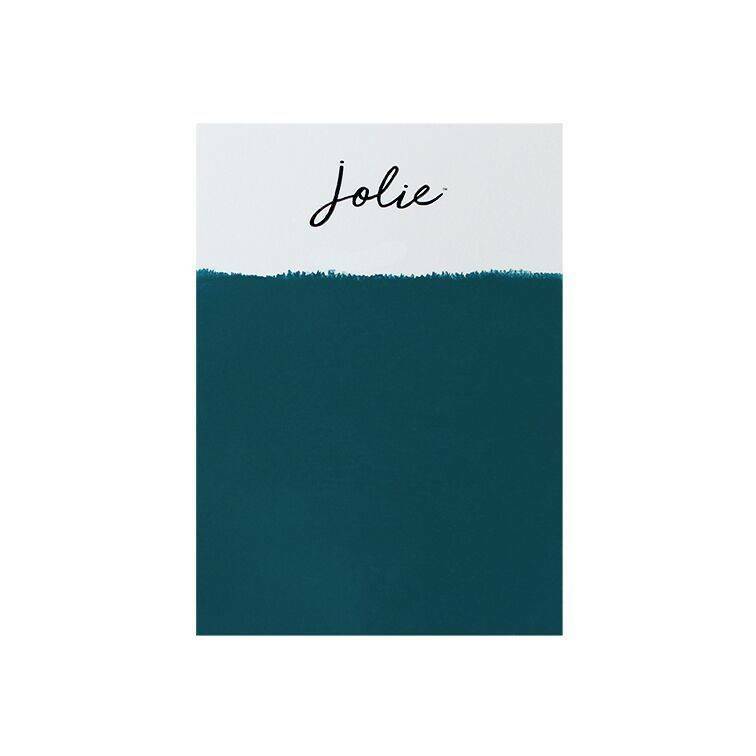 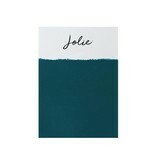 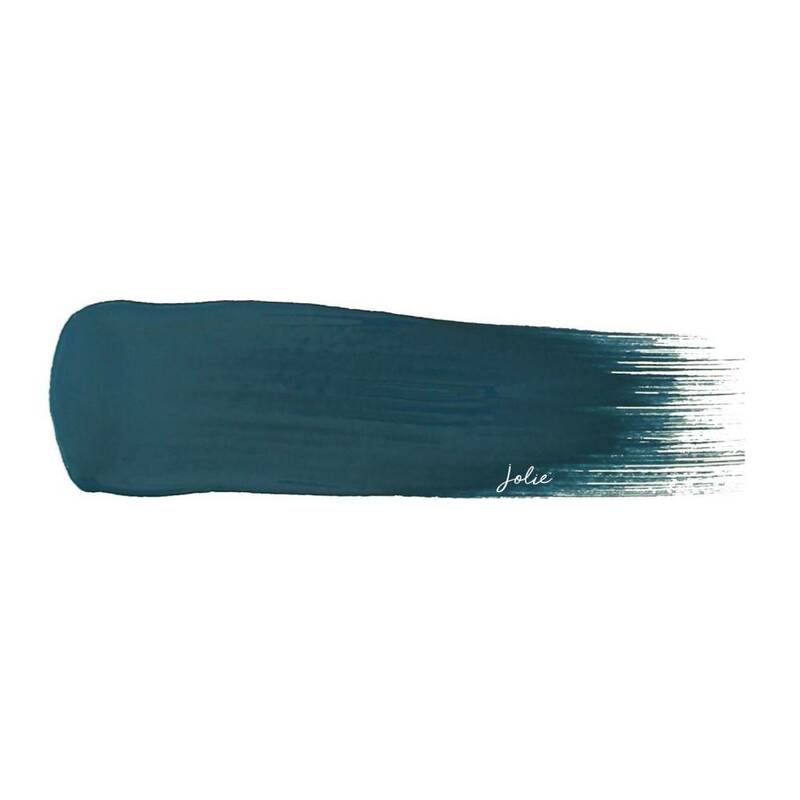 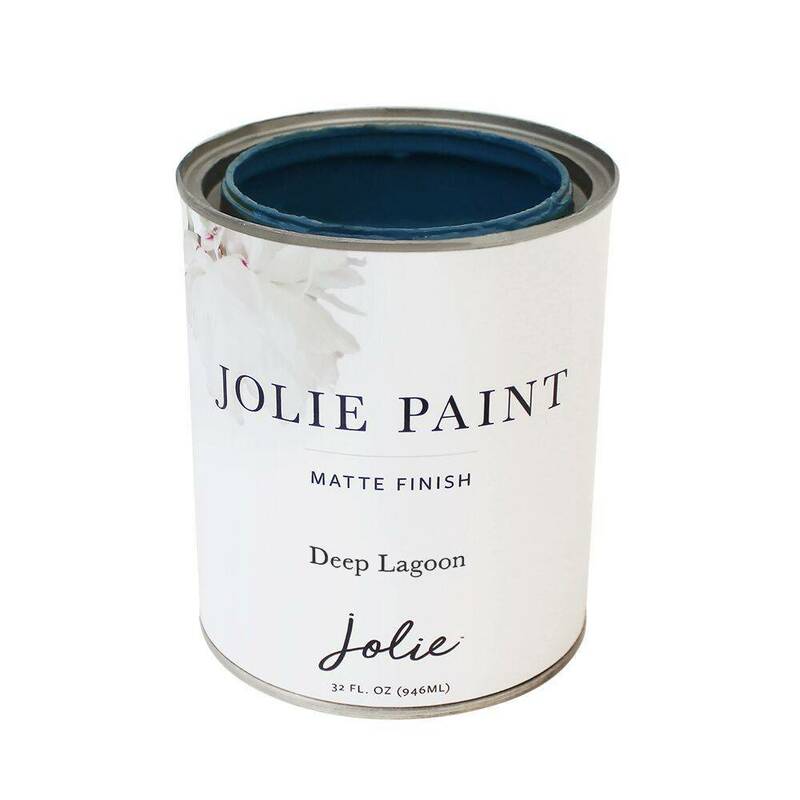 Jolie Paint in DEEP LAGOON is the perfect color for chic, sophisticated interiors. 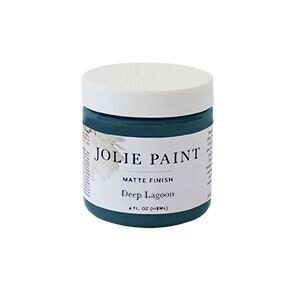 It looks great on accent walls and cabinetry when you’re looking for a less traditional neutral for your space. 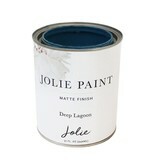 For a bolder statement, dress up Deep Lagoon with some Gold Metal Leaf. 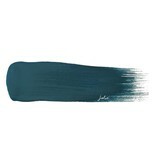 Compare to our previous label's AUBUSSON BLUE.